Multi-intrumentalist (piano, guitar, bass, drum & percussion, melodica…) Fischerman’s inspirations come from roots, african beats, dub, but also from indian music ; indeed, Peter is spending most winter time in India where he started to practice the Bansuri (indian bambu flute) which can often be heard in his productions. 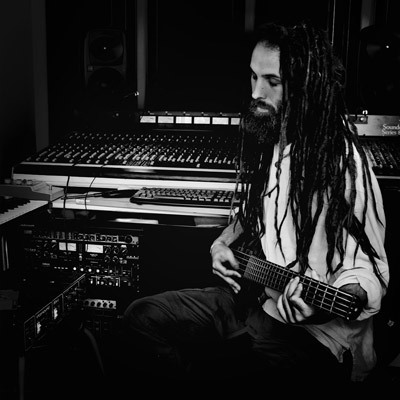 Also involved as a dubplate producer for the Uppsala based Jah Massive sound system, he has been highly influenced by the swedish underground dub movement’s atmosphere. All those varied backgrouds give to fischerman’s works a musical richness marked by a real spiritual depth, cold and mystical, which can sometimes remind the Norse mythology’s mood.